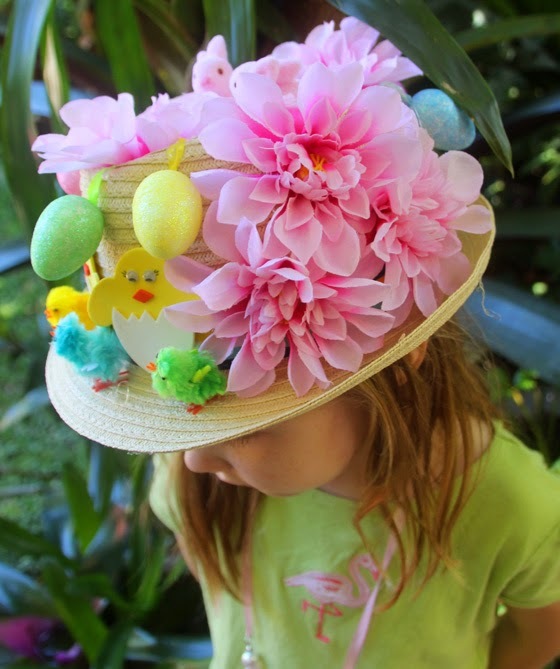 Over the next few days I am sure there are many families spending time making Easter Bonnets or Easter Hats. I really miss the day’s were my kids paraded around in the creation with such pride!! I too had fun helping them make it, was a great experience to share together. 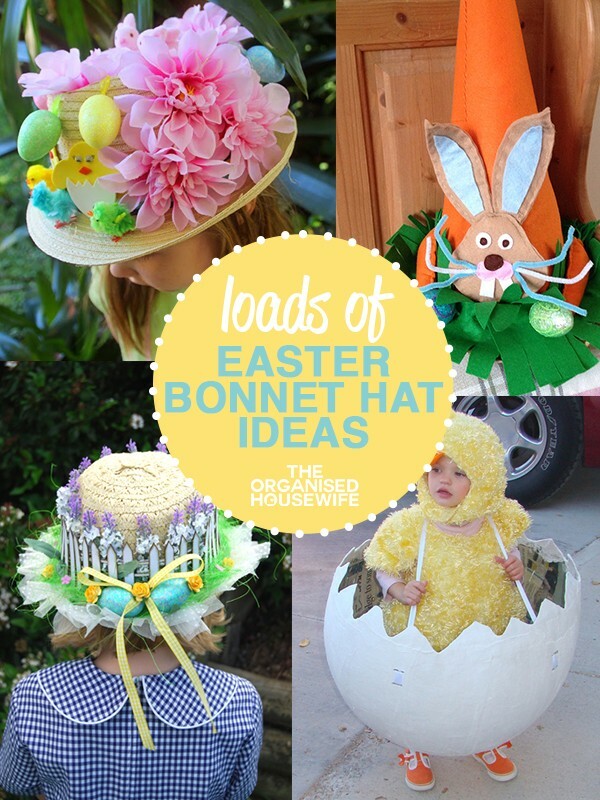 If your looking for some Easter Bonnet ideas, look no further, over the years I have shared loads of fun and creative ideas, you can find all the old ones here and lots of new ideas below. 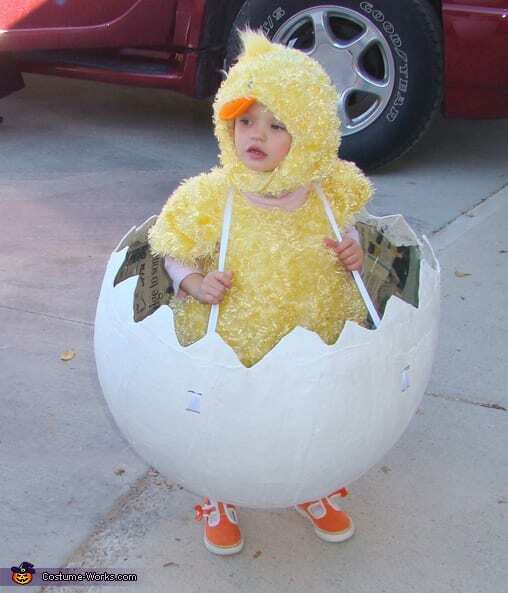 Chick and an Egg – now this isn’t a hat, but I think it’s super cool and would be the talk on the parade!! Idea found via costume works. 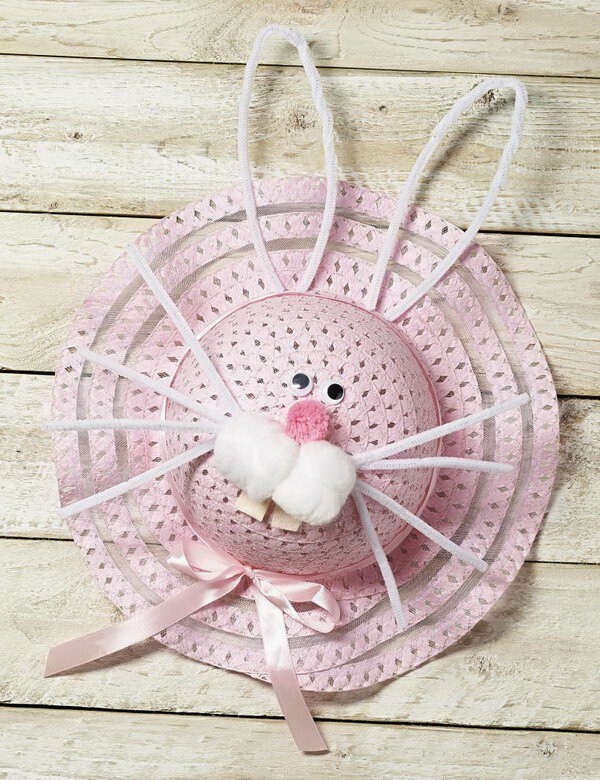 Cute Bunny Easter Bonnet – Try this cute bunny by applying pipe cleaners to make its whiskers as well as ears, glue its rectangle teeth and googly eyes. Secure the bow ribbons for some decoration. Idea found via hobbycraft. 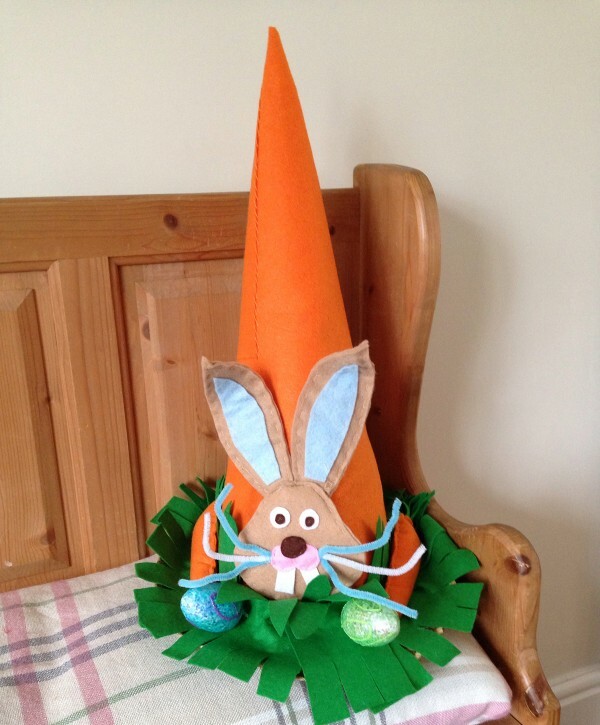 A carrot hat – this has to be one of the coolest easter hats I have seen. This looks like it was made with felt and crepe paper as the trim around the carrot. 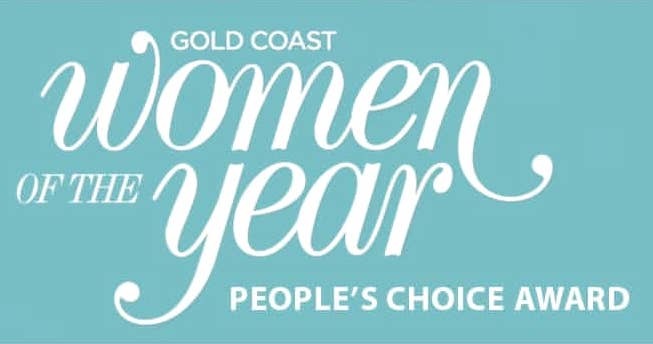 Image found via Rebecca Bowden on pinterest. It’s a Hat Box – This great inspirational hat box comes from Alice in Wonderland series. 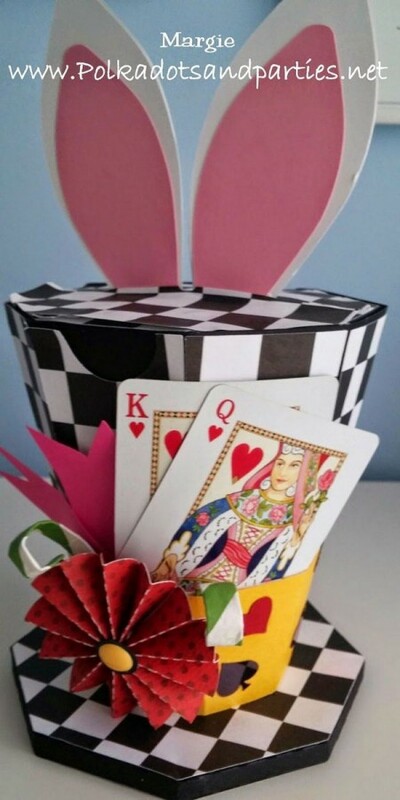 The playing card element adds a magic flavor to this cool hat box and the bunny ears at the top makes it funnier. Idea found via Polka Dota and Parties. 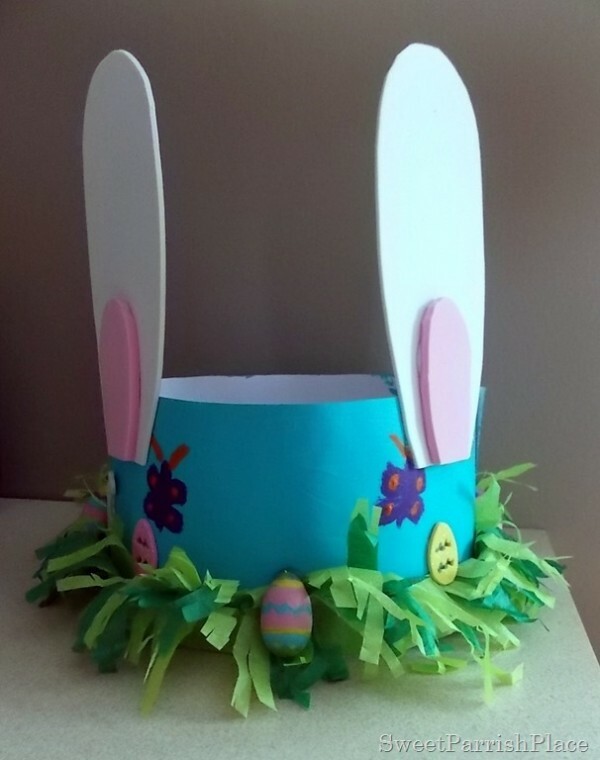 A dinosaur bonnet – This dinosaur Easter hat is so cool. 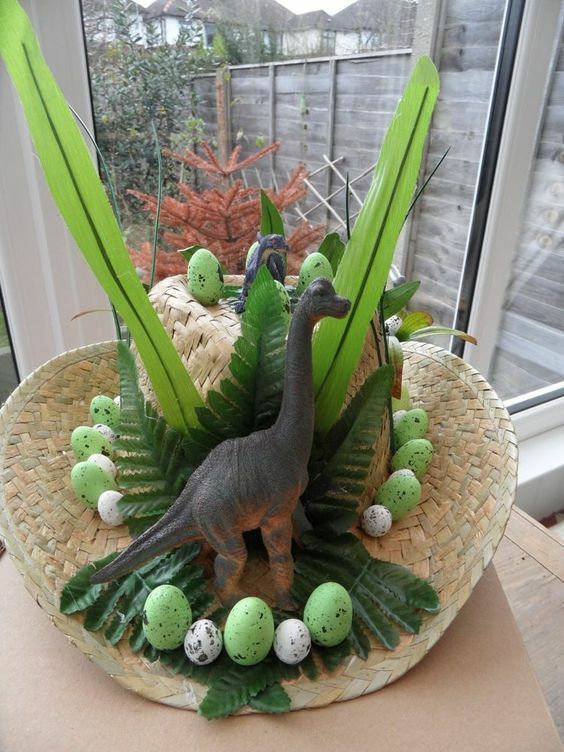 Buy a large-size straw hat, then decorate it with dinosaurs, Easter eggs and leaves, you’ll get this amazing art-piece. Original image credit unknown. Happy Chicken Land – This hat is not ‘a night before’ hat as it needs a lot of PVA glue and the glue will take at least 24 hours to dry if not more. 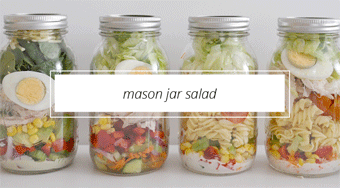 Tutorial via Childhod 101. Simple hat with ears – DIY it with craft paper to form the hat model and you can paint your beautiful pattern with the color you like. 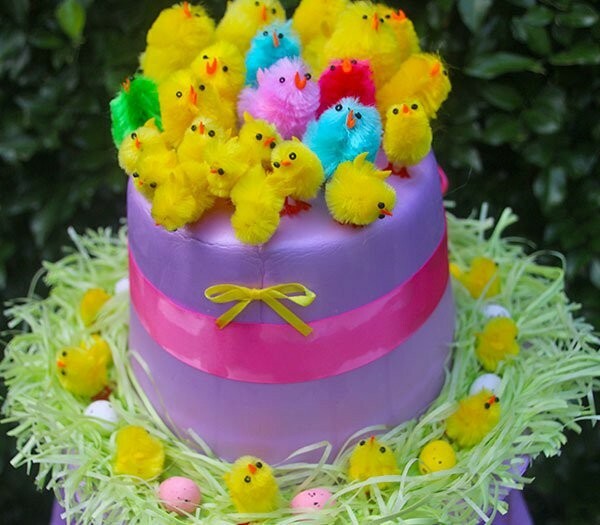 As usual, glue the ears and then you can make some decorations with colorful tissue paper and tiny Easter eggs. 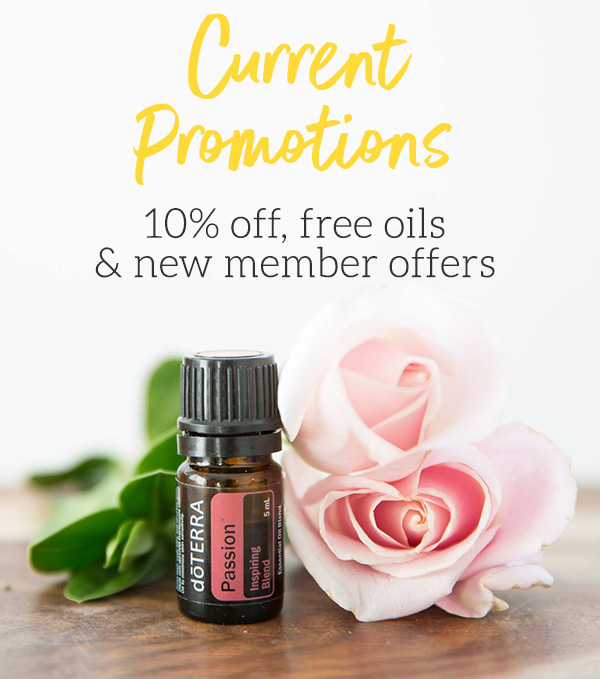 Image found via Sweet Parrish Place. 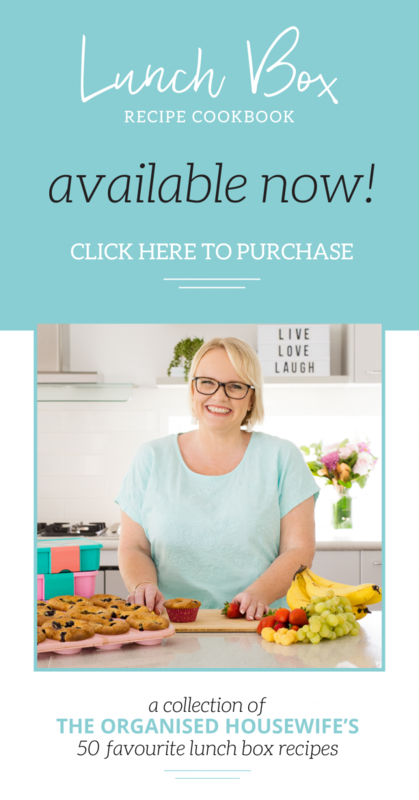 A simple Paper Plate and Bunny Ears trick – this one is super easy for those that are a little time poor. 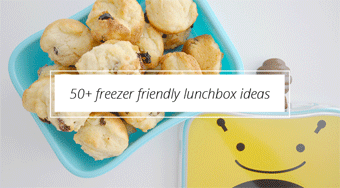 Idea found via Alpha Mom. 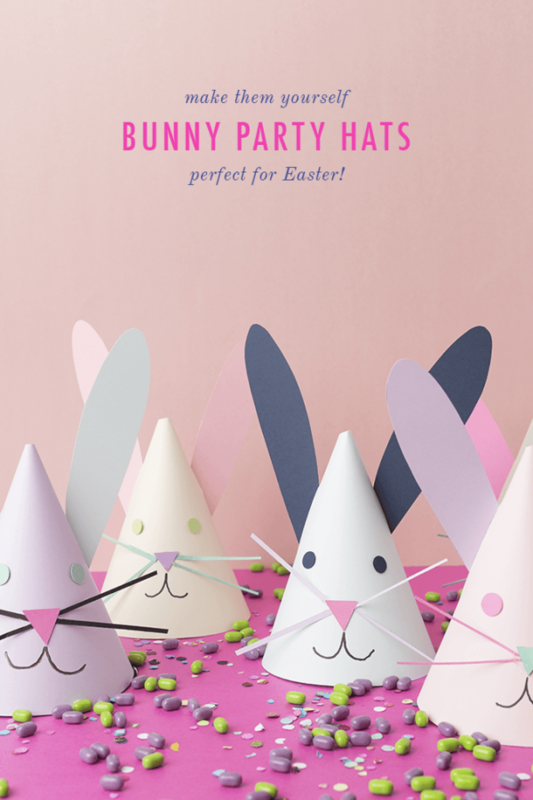 Simple little bunny hats – They’re perfect for an Easter hunt or sporting at the dinner table. Image found via the house that lars built. 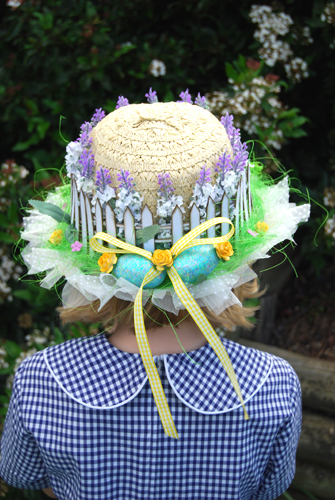 Hat with a Picket Fence – Apply white fence from craft foam and purple lavender above this around the hat. Tie the yellow ribbon into a bow at the back. You can add some other decorations to make this hat more colorful. Idea found via Renee’s Paper Tree. 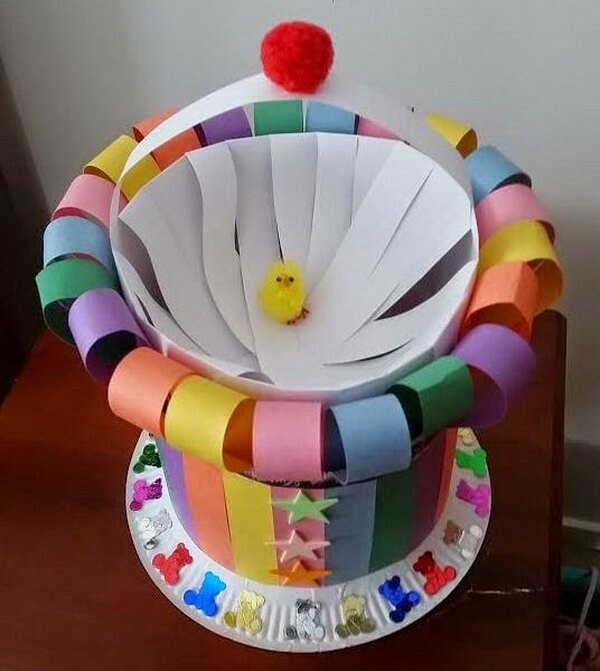 Colorful Strips Easter Bonnet – Roll the paper into a cylinder and cut the strips, glue the opposing ends and leave one to make the handle. Cut colorful strips to apply this pattern around the cylinder. 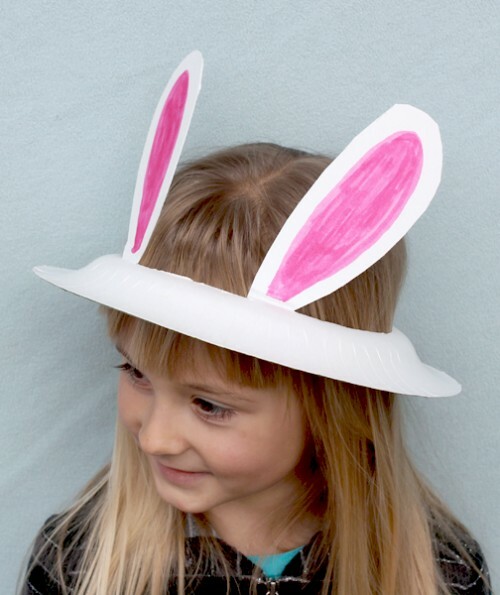 Stick this with the plate and finish off this Easter hat with some foam stars or teddy confetti. 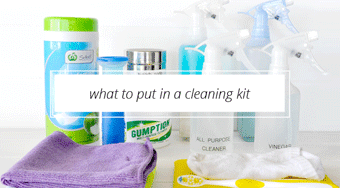 Tutorial available at Sparrow(gal). 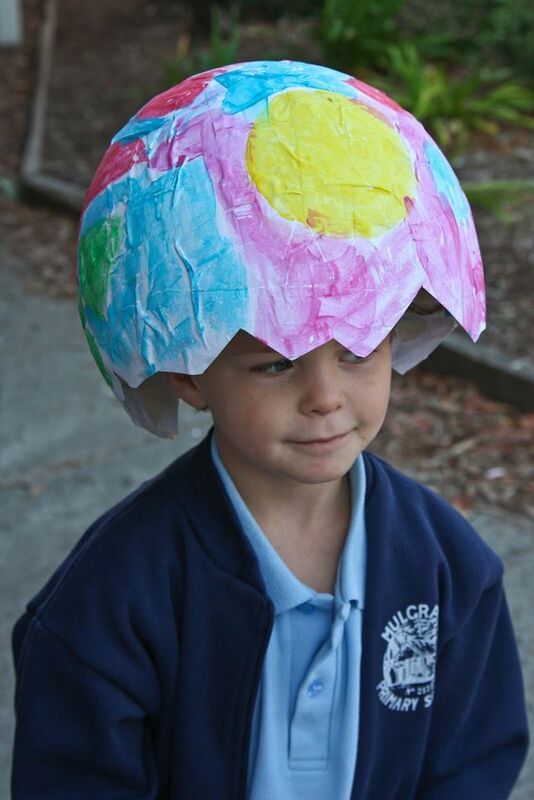 Paper Mache Egg on Head – this is a clever idea for those that don’t want a ‘pretty’ hat. 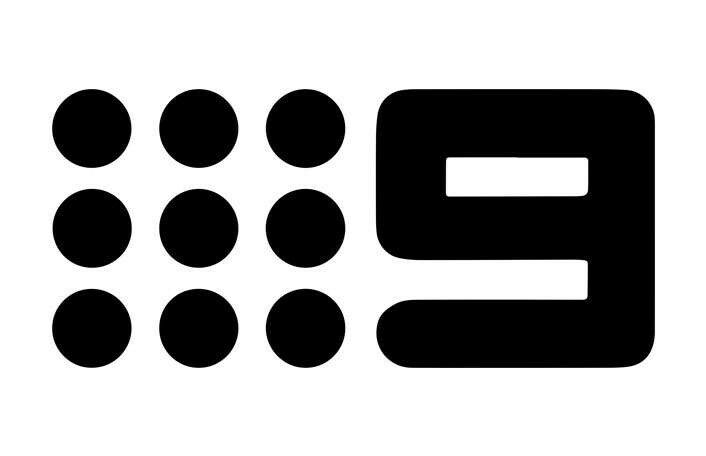 Idea found via inprogressdownunder. 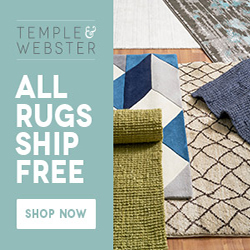 Decorating a super cheap hat – and stick stuff to it!! 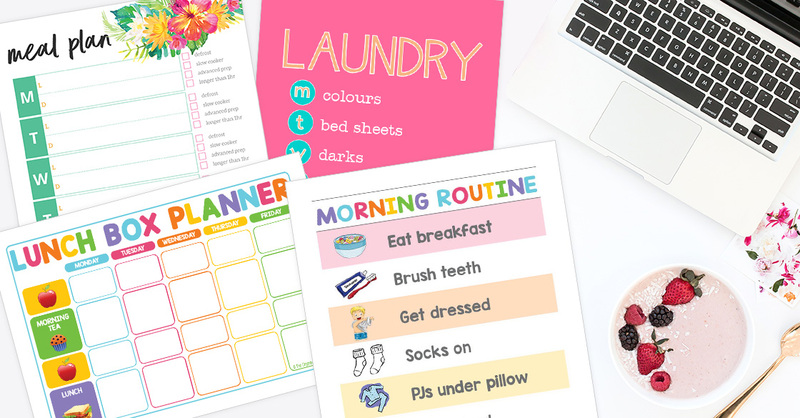 Great idea found via At home with Ali. 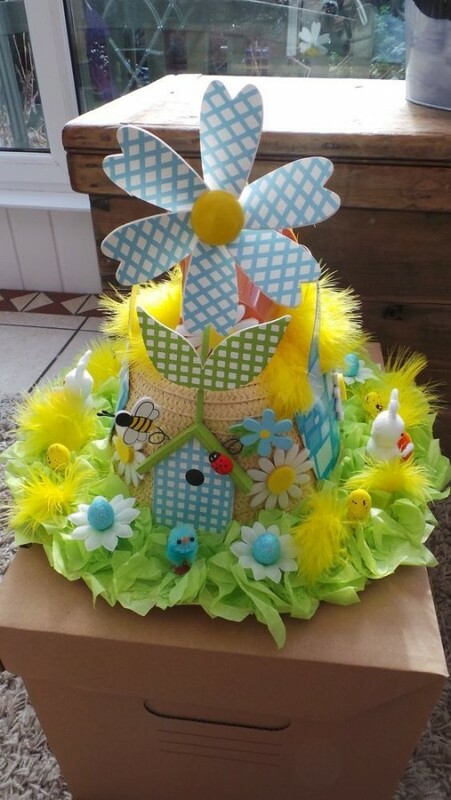 Another decorate a hat idea – spring windmill. image found on ebay.